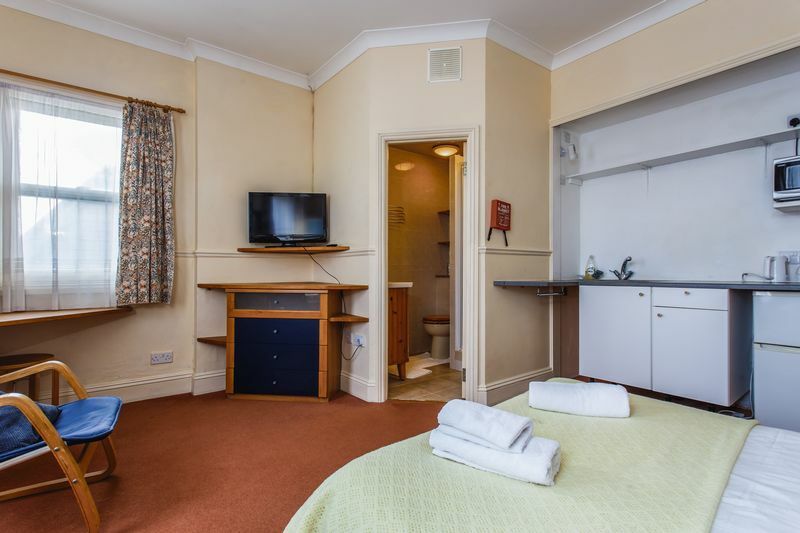 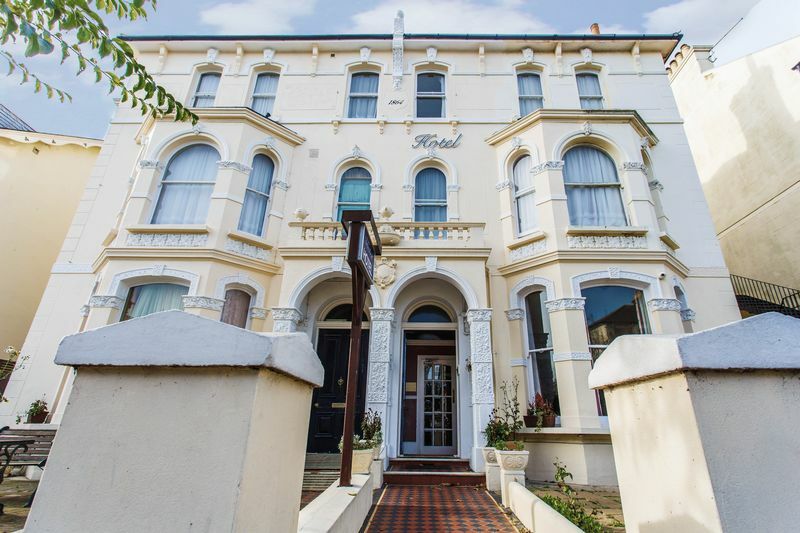 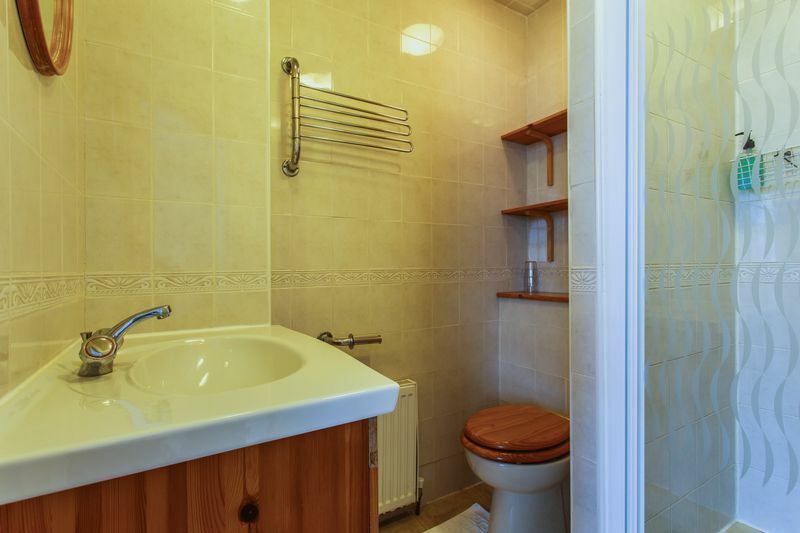 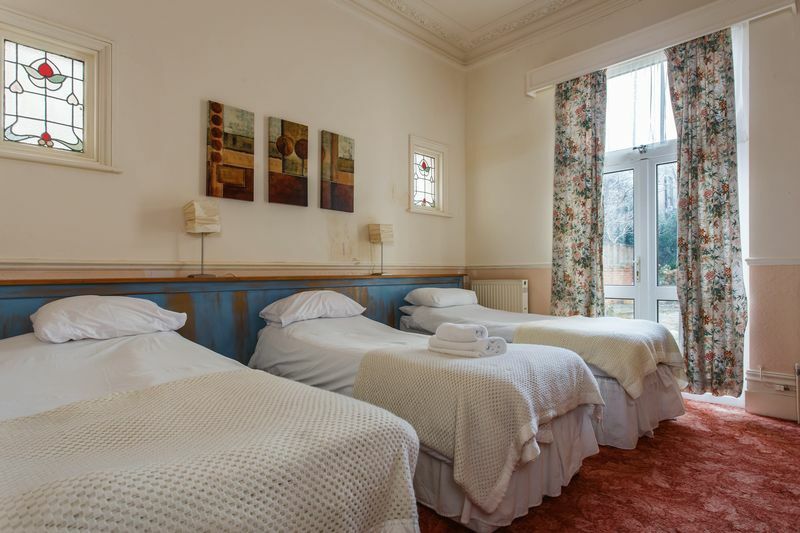 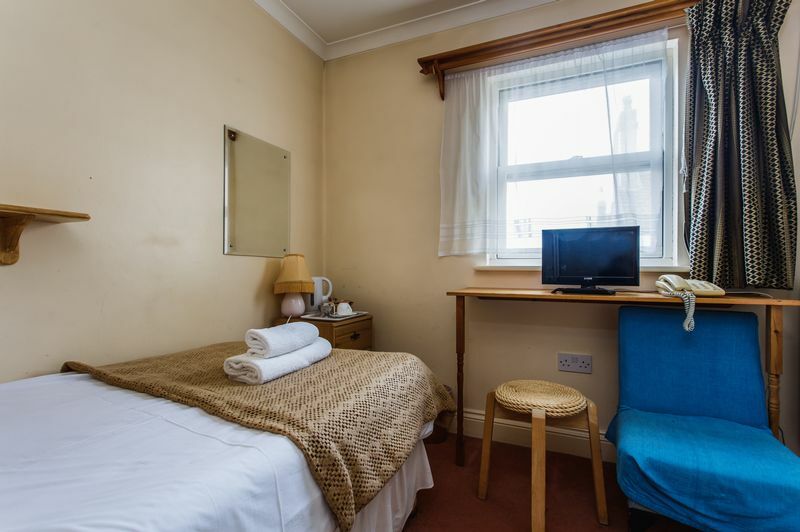 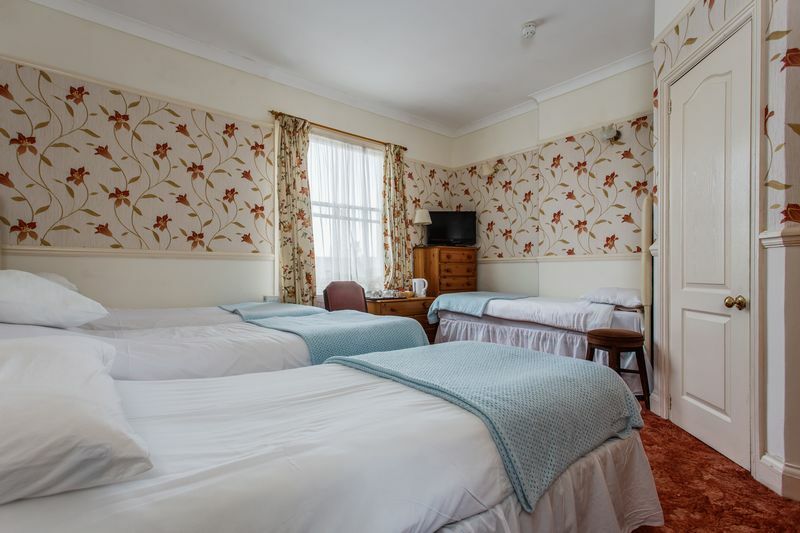 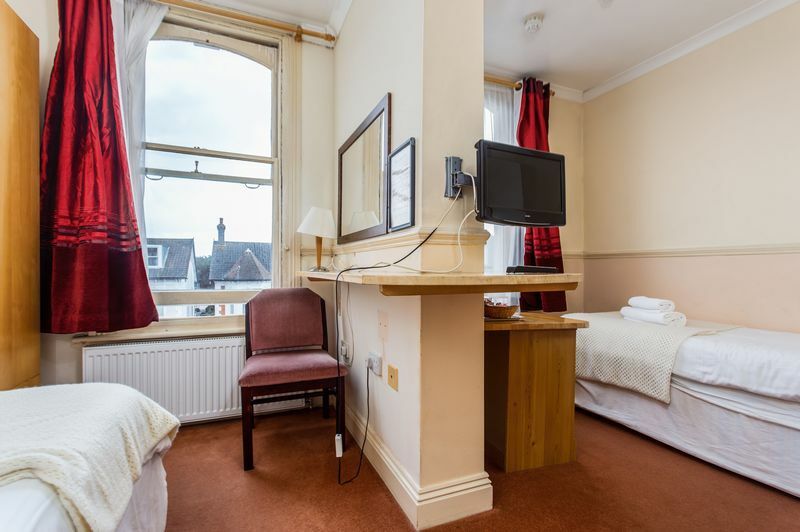 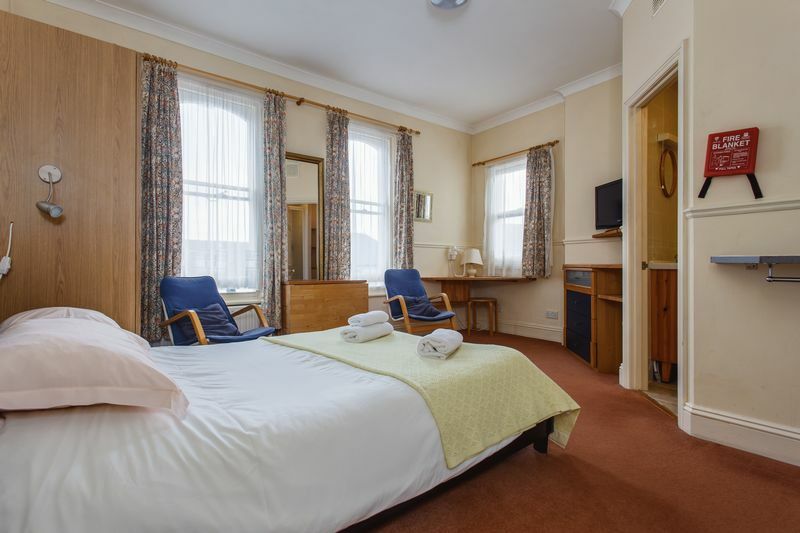 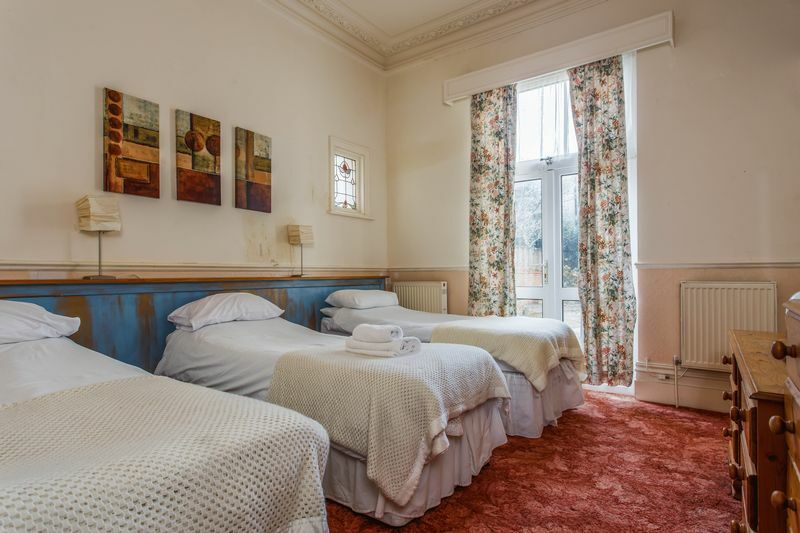 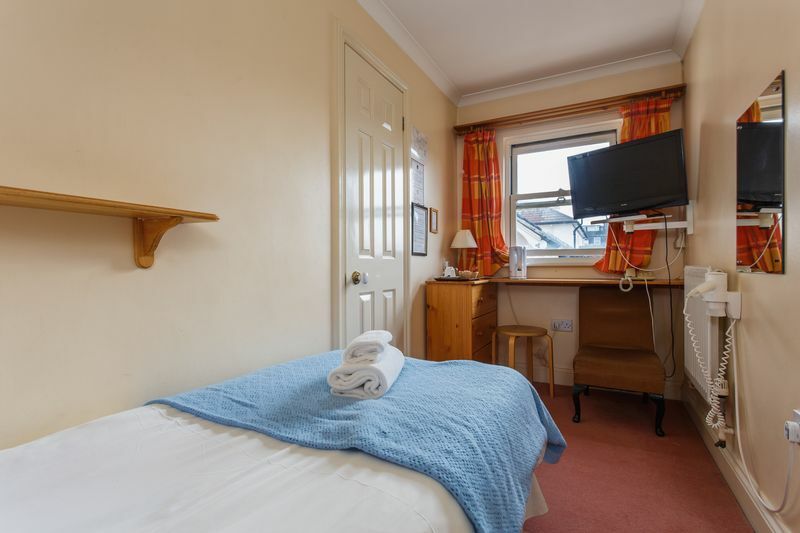 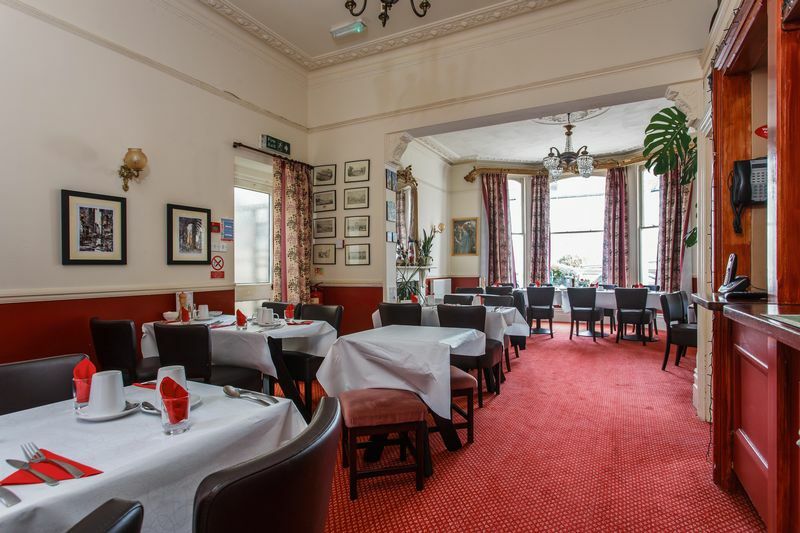 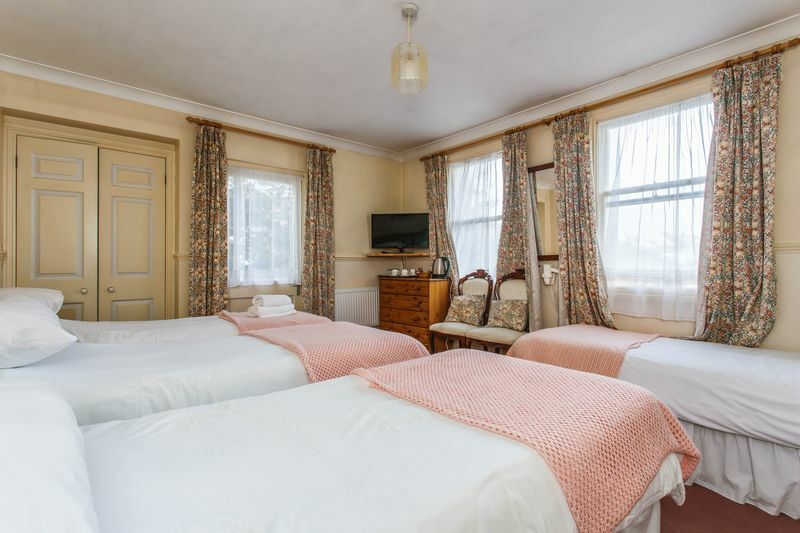 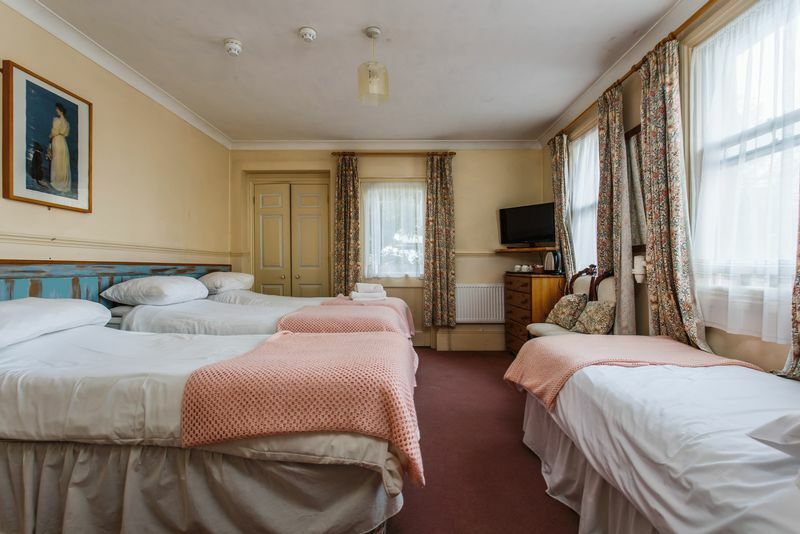 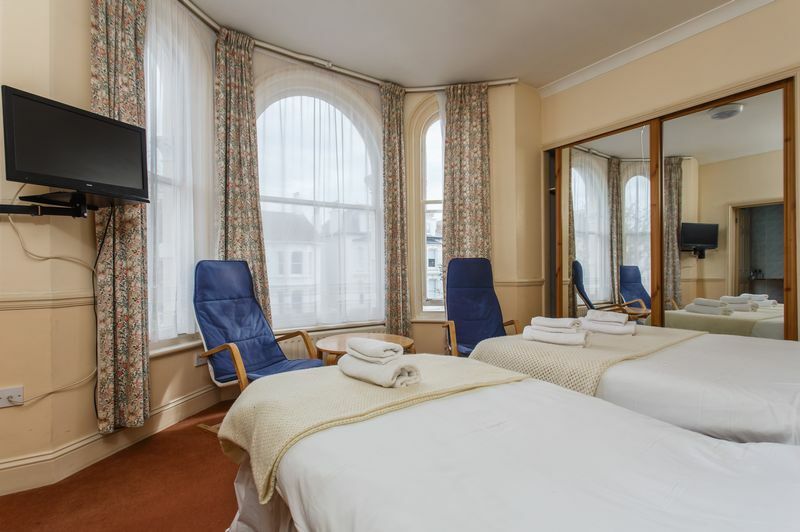 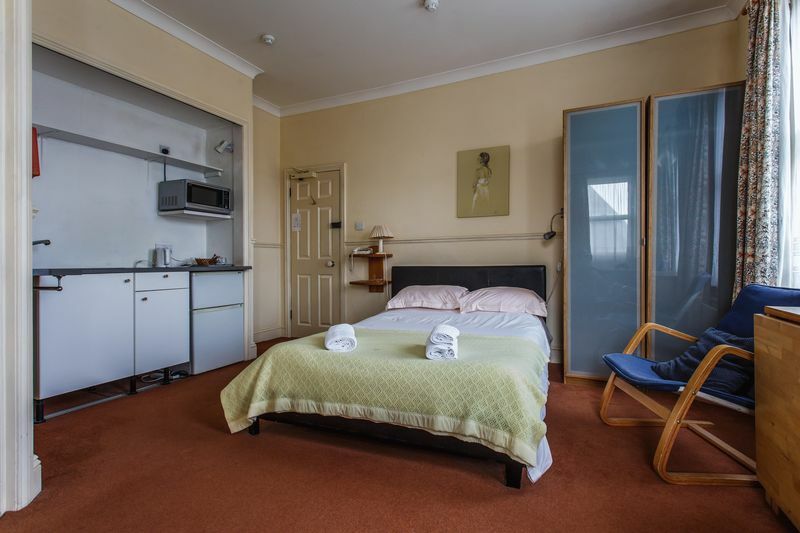 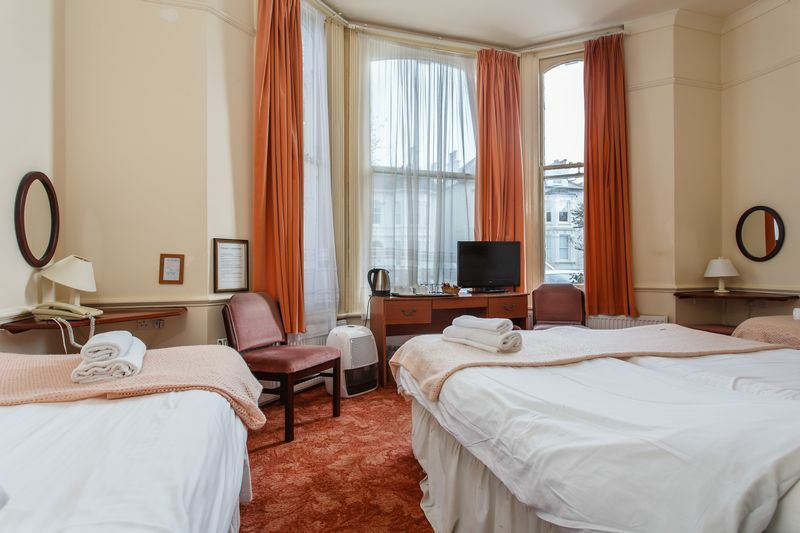 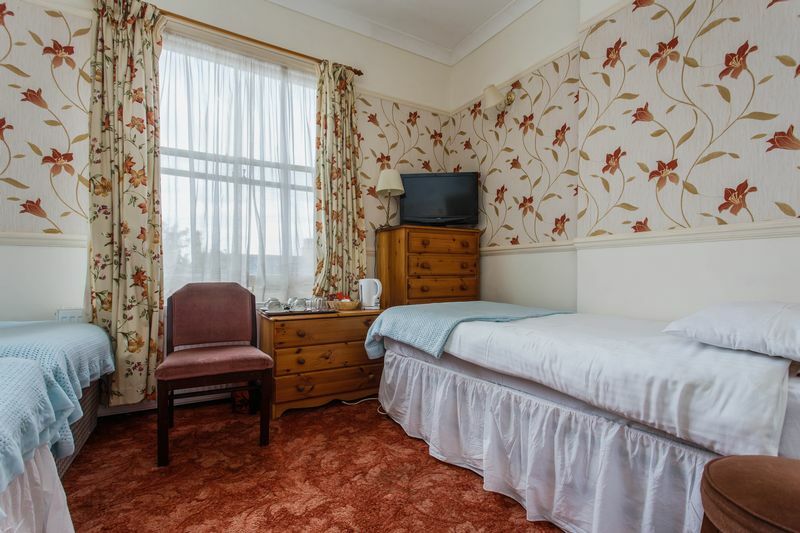 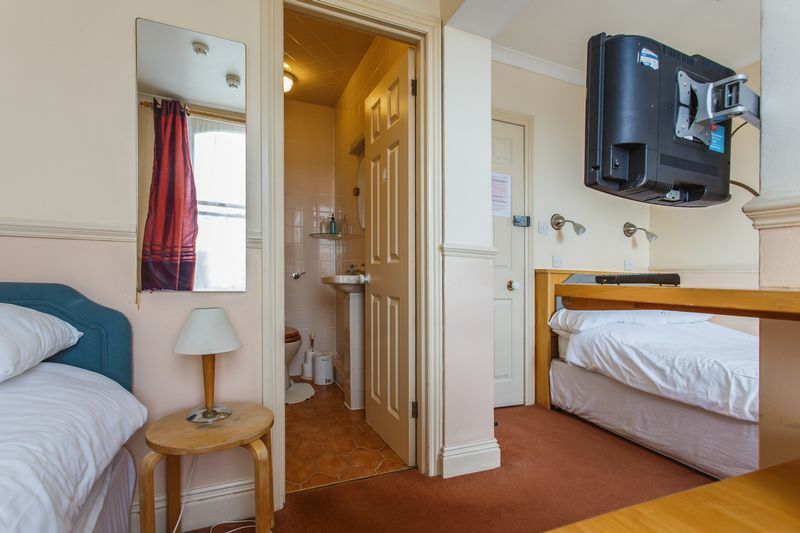 The Adastral Hotel is situated on Westbourne Villas, not far from Hove seafront and in a very popular location for holiday makers and commuters looking to stay close to Brighton City Centre. 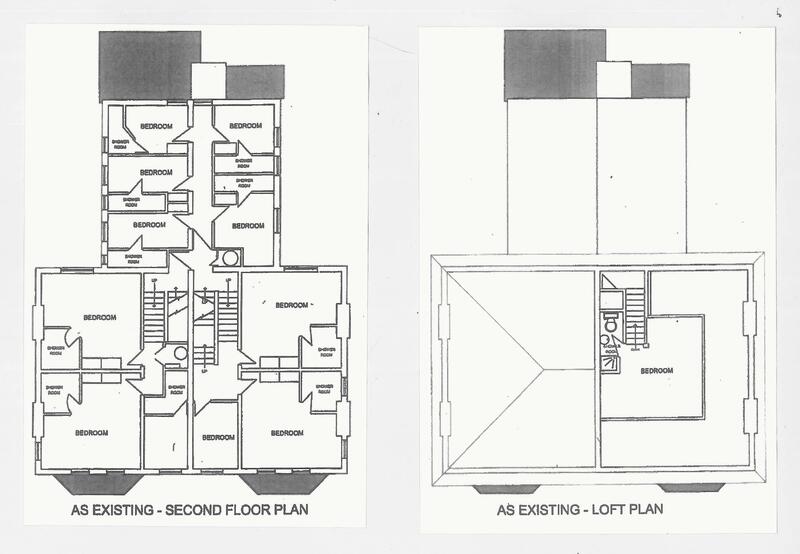 This commercial investment property is located just 1.1 miles (approx. 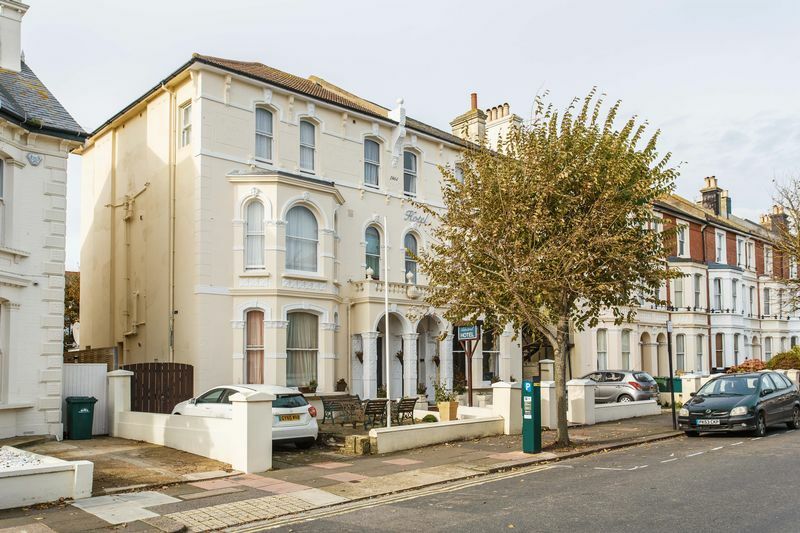 20 minutes walk) from Hove Station and is easy to get to and from the A27/A23 by car with ample on-street parking available. 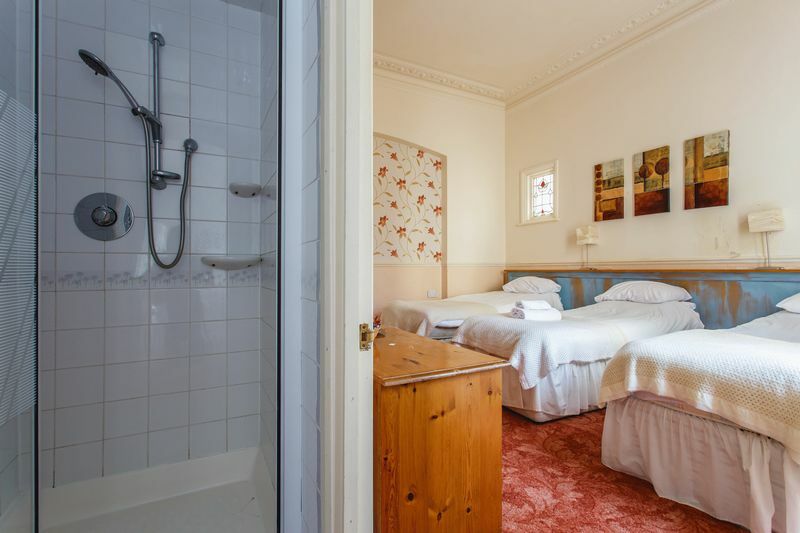 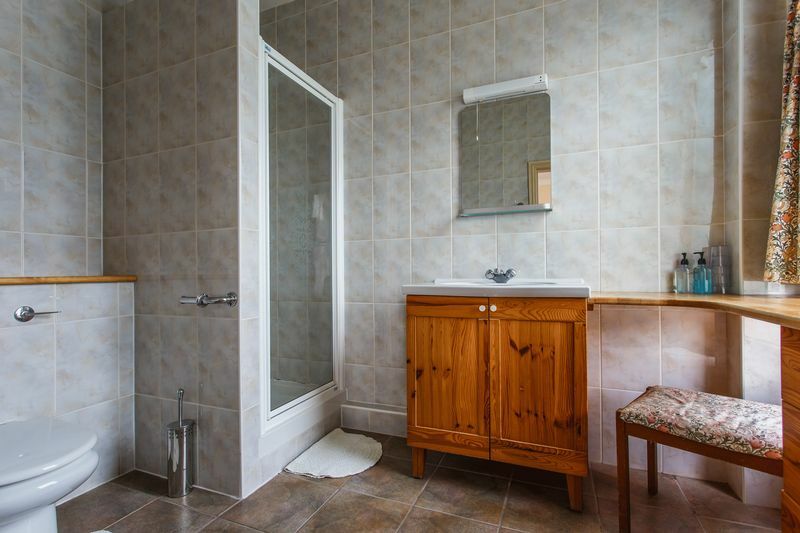 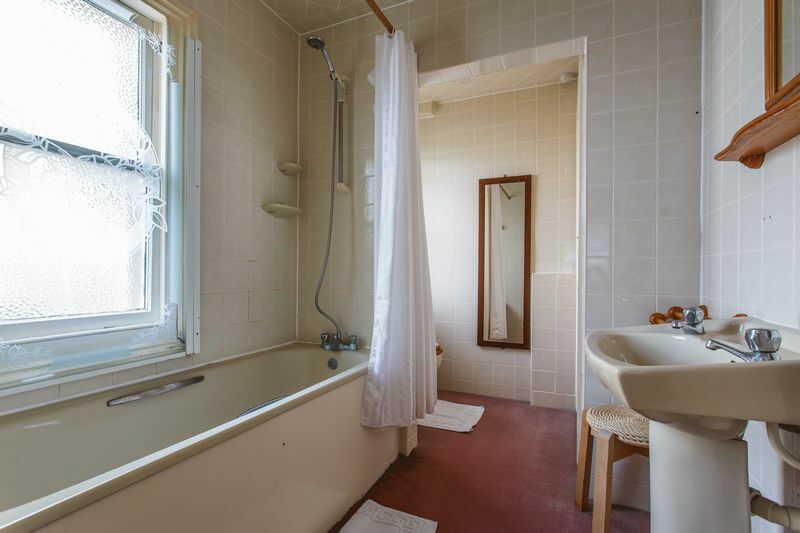 The property comprises of 20 guest rooms over 4 floors, all with en-suites and a large restaurant, kitchen and laundry room on the ground floor along with reception area. 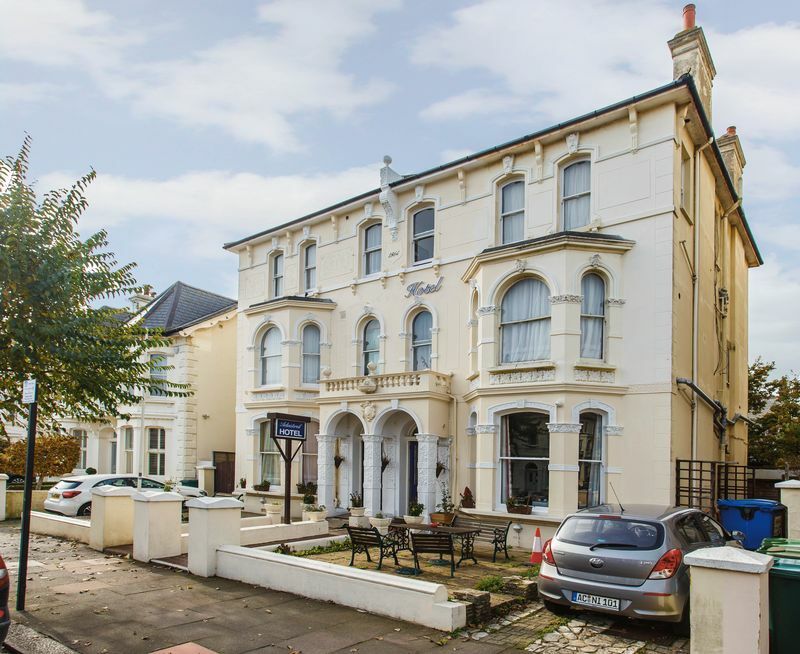 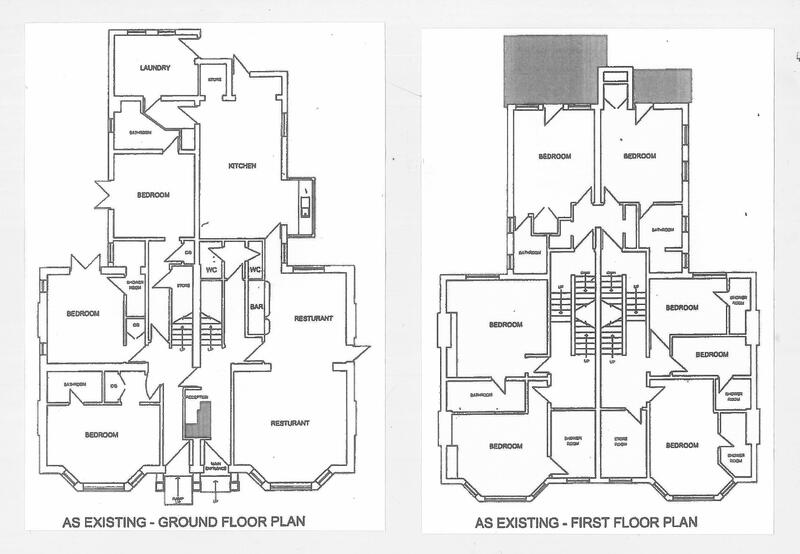 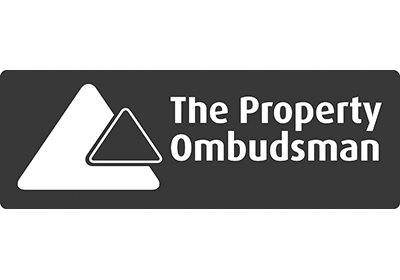 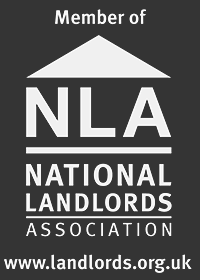 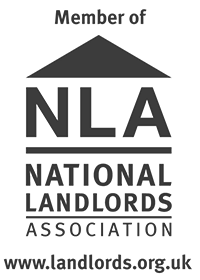 Although currently operating as a hotel, plans have also been drawn up to convert the property into 8 self contained flats STNC providing an excellent opportunity for development. 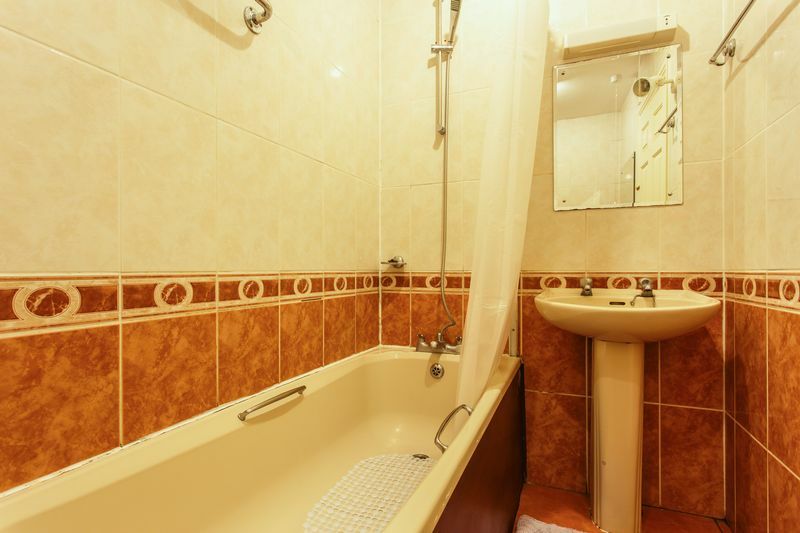 Please quote the property reference 8305432 when enquiring.